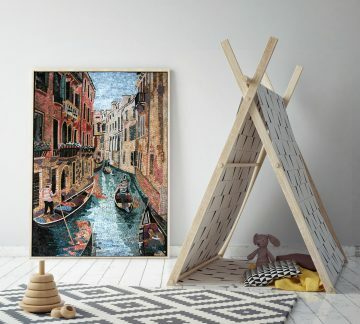 Like many mosaic art enthusiasts, you may be wondering how to choose the right mosaic artwork for your interior. The most important thing you can do when you are trying to pick a mosaic is to choose one that is right for your interior. 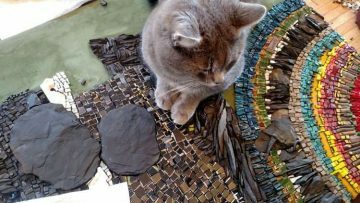 Finding out what mosaic is a good fit for your project is true all that matters. 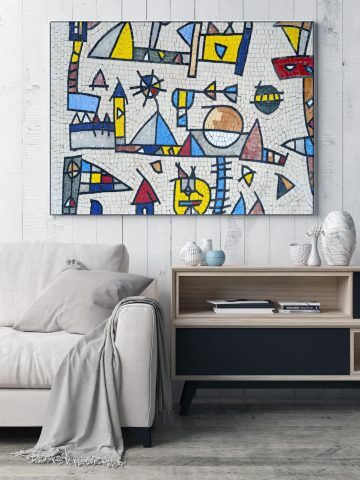 This mosaic will hopefully be displayed in your space for quite some time, so your mosaic must be suitable for your space, style, and personality. 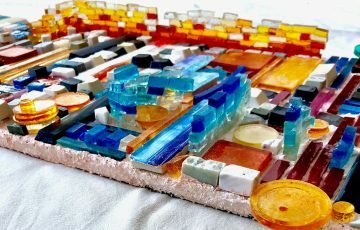 Yes just like any other art form or decorative element, a mosaic artwork has to fit well with your interests, and personality type. 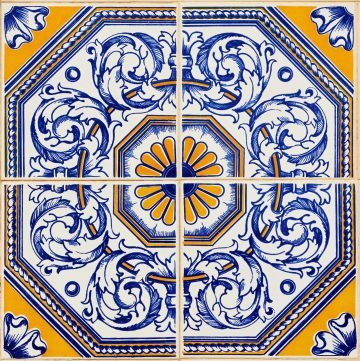 If a mosaic fits these criteria, there is a better chance you will be satisfied with it for many years to come! ‘I believe in New Yorkers. Whether they’ve ever questioned the dream in which they live, I wouldn’t know, because I won’t ever dare ask that question.’Does this quote sound familiar? In today’s article, it will take on a new significance while exploring the vision of the mosaic man: Jim Power. 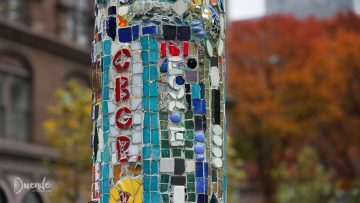 The artist who designed seven mosaic light poles for his Astor Place community. Power’s mission is to mosaic all of New York City.